With the spring travel season set to begin next month, we start to look at what young players are ready to make major impact in the younger age groups, seeing what the future of the youth basketball scene has out there. 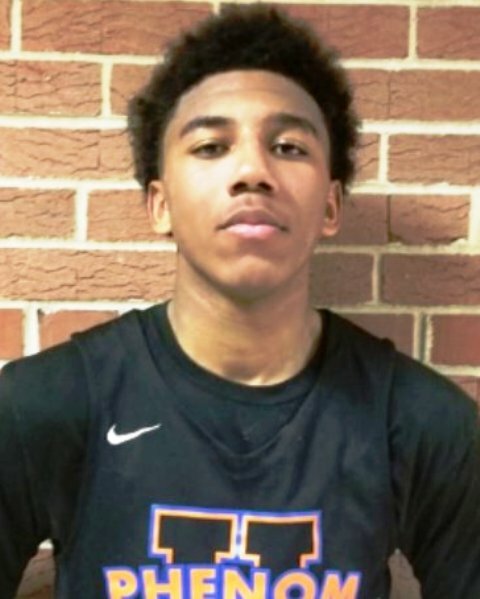 From Milwaukee, Wisconsin, 2020 G Reece Beekman has been making great progress with his game and he continues to bring some serious talent to the court with each passing month. Beekman is a 5-5 combination guard with a sleek frame and good overall athleticism. Beekman already has a solid skill set along with excellent basketball instincts and intelligence. He is a very good floor general at the point and he can slide over to the off guard position as well and deliver quality results. Offensively, the 6th grade phenom is already a talented scorer, especially when he gets confidence rolling early in a game. Beekman is able to knock down shots from the perimeter well, he has a strong enough handle with either hand to take defenders off the dribble with good penetration, and the talented youngster does a nice job deciding at the second level whether to pull up for a jumper or floater or take it all the way to the basket. As a playmaker he is also a good passer from that middle level where he often makes defenders step up where he then finds the open guy to drop it down to pretty consistently with positive results. On the other side of the ball, Beekman’s defensive game is really coming along as he has improved greatly with his on-the-ball defense, sliding his feet and keeping in front. He also is improving getting loose rebounds and 50/50 balls which has helped him in transition as well. Reece Beekman is an interesting prospect moving forward, because he has a lot of room to grow in his body and his game, but he already packs quite the punch on the court with his repertoire of skills. His handle, his scoring ability and ability to see the court so well paired with his excellent feel and instincts are sure to be on display again this spring. Reece and his teammates will be targeting a third consecutive AAU National championship at his age level under the guidance of Steve Smith as part of the newly formed Wisconsin United program this year after playing under the Playground Elite program the previous few years. Beekman is one of many excellent young prospects on his travel team and he is one to continue to play close attention to as he looks primed to generate a lot of attention in the coming years as the young elite middle school prodigy continues to develop both physically and skill wise moving forward.